Just like with old-fashioned tapes, DVDs have now downward trend and where coming with Blu-Ray discs to take place. It like what happened to videotapes in the past, you can convert old DVD into Blu-Ray format and keep it stored in collection for future use. However, you need to use converter software to perform it. Here, the awesome converter software can – DVDFab Blu-ray Copy + Blu-ray Ripper! DVDFab Blu-ray Copy + Blu-ray Ripper is a comprehensive and powerful video converter software that bundle of Blu-ray Copy and Blu-ray Ripper to allows users manage Blu-ray disc. 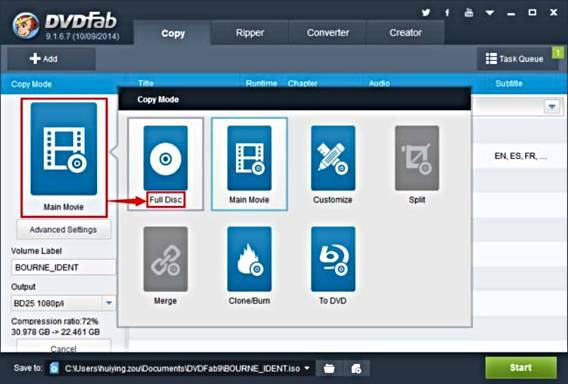 DVDFab Blu-ray Copy can rid Blu-ray protections, so that users able to copy Blu-ray to blank BDDVD disc backup Blu-ray on PC, convert Blu-ray to various video formats. DVDFab Blu-ray Ripper use to remove Blu-ray protections to rip 2D Blu-rays and 3D Blu-rays to various 2D and 3D videos formats for playback on specific display devices. PC drivers are constantly updated to add new features, bugs fixes, changes, and enhance performance. 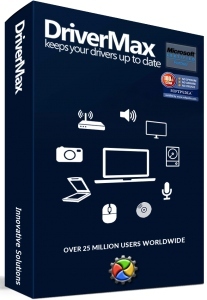 DriverMax is a utility software designed to allows scan and download the latest driver updates for PC to ensure drives function correctly. 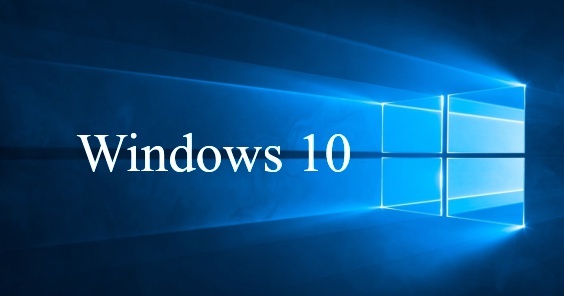 The software could provide all installed driver’s detailed information, including developer, versions, number of files, digital signature, and release date. With DriverMax, PC users doesn’t need to manually check and download. 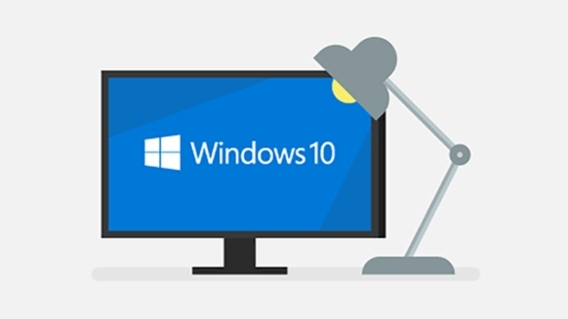 It can install and automatically update any new drivers available for the hardware installed. Export all drivers to a folder or a compressed file, DriverMax will auto perform the necessary tasks. 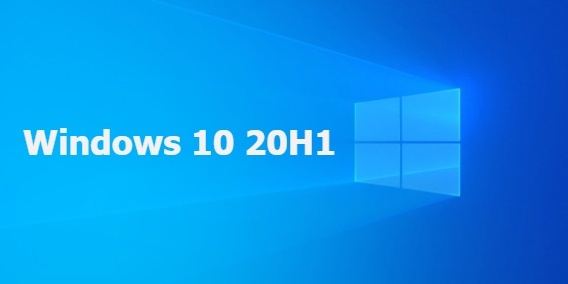 Once completed, just transfer all drivers to Windows.